The Dragon's Lair is now open to all adventures. Today's patch also includes a massive overhaul to cosmetics, and more! 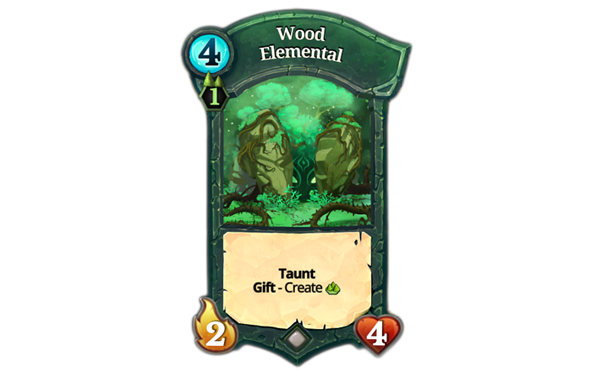 The Dragon's Lair is a new game mode that will be made permanently available for everyone in the base game of Faeria, starting today. You will still get credit for a co-op mission as long as either you OR your friend has not yet completed it that day. 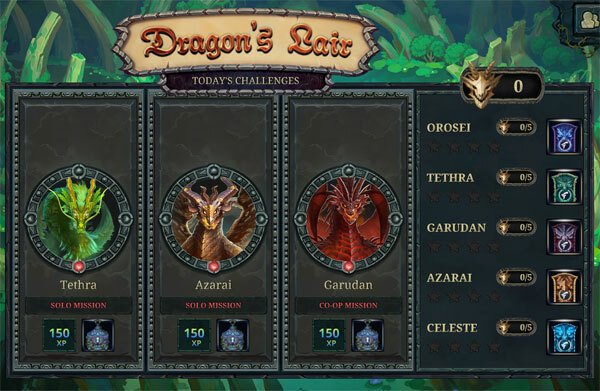 While you must be level 20+ to initiate a co-op mission, you can invite friends who aren't 20+ to play and both get the rewards if it's the first time one of you slays the dragon that day. At popular request, we've implemented a new shop layout. 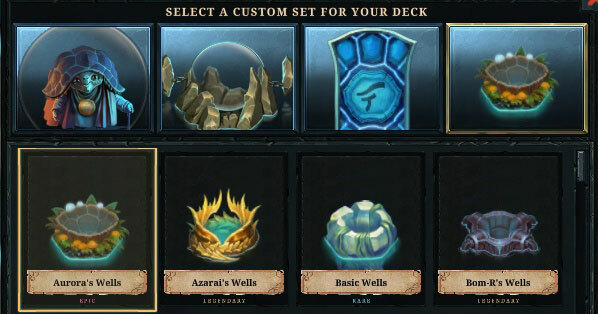 Our intentions when doubling chest rewards previously was to double collection progression for newer players. As a consequence of this quicker fix, shard rewards were doubled as well. 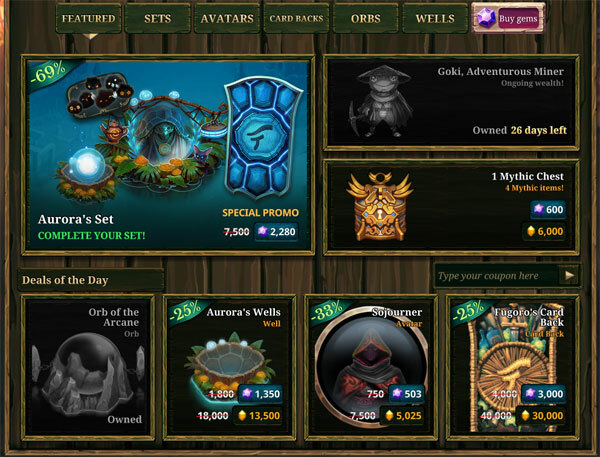 Today's adjustment will return shard rewards to what they were previously, but at the same time we have reworked the shop and changed the relative value of items in a generally lower cost direction. 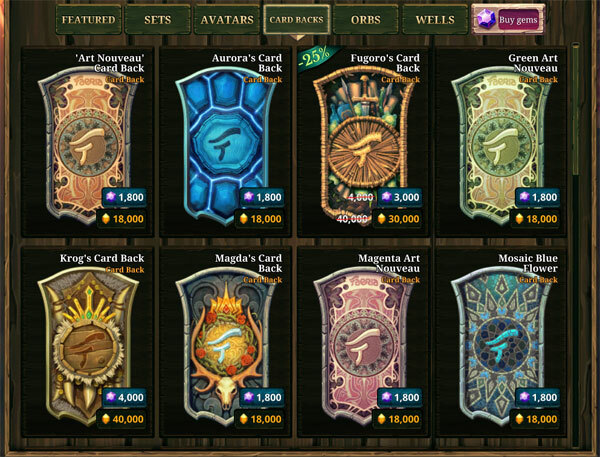 We've implemented a change that allows land colors to be printed directly on cards. All cards have been adjusted accordingly for co-op. Any card that says friendly should now work on any ally's cards.